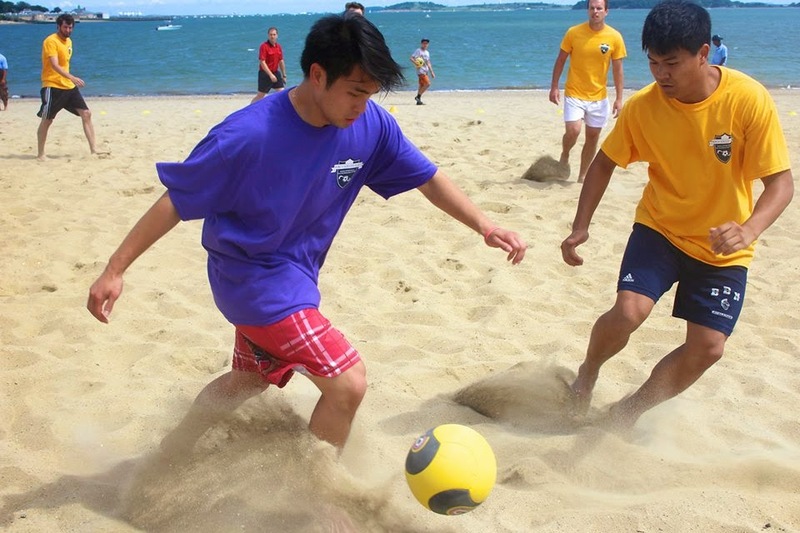 On Saturday, August 23rd at Carson Beach in South Boston, sixty participants came together for a day of soccer in the sand to benefit America SCORES Boston and Save the Harbor/ Save the Bay! In partnering with America SCORES Boston, we were able to hold an event that not only engaged the public and invited them to participate in a healthy competition, but that also welcomed them on to the beaches we have worked so hard to clean. 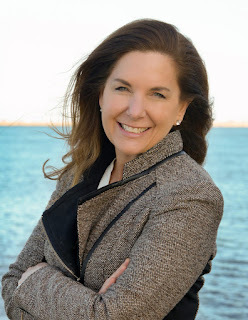 One of the primary goals at Save the Harbor/ Save the Bay is to help the Boston community experience the wonderful beaches they have at their disposal. In fact, Boston beaches are among the cleanest urban beaches in the country! The tournament was a huge success and a great time was had by all who attended. Throughout the day, six teams played one another in thirty minute games. The number of wins and losses each team had were tallied up in order to determine the two final teams that would compete for the title. The players all displayed great sportsmanship and had a blast competing in the sand. 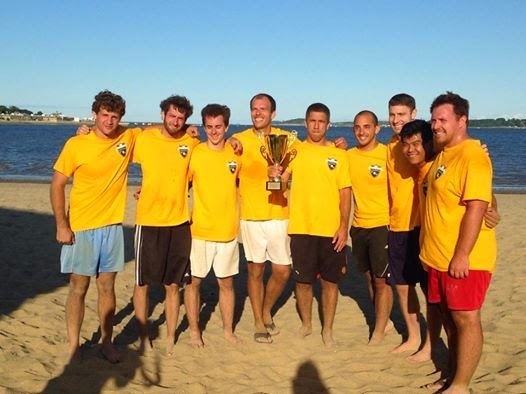 Towards the end of the day- after a quick meal of burgers, hotdogs, and Gatorade, the Wells Fargo team and the State Street team competed for the Beach Soccer Blast 2014 Championship title and trophy. After a close match, Wells Fargo took the lead and claimed the title! The America SCORES Beach Soccer Blast was made possible by Save the Harbor/ Save the Bay's Better Beaches Program funding. Thank you to our sponsors, Wells Fargo and Uber, for helping us raise money for this event to help benefit both Save the Harbor/ Save the Bay and America SCORES Boston. A special thanks to the DCR Carson Beach for partnering with us on this event. America SCORES New England’s flagship program, America SCORES Boston, provides soccer, creative writing, and service-learning activities to over 1,000 low-income Boston youth through after-school, summer, and winter programs.